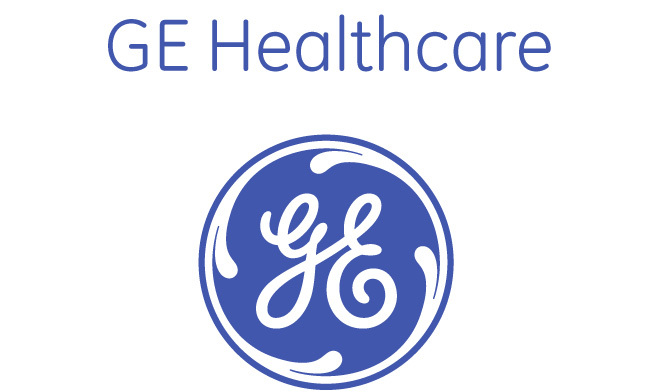 Are you currently using the Centricty EMR ( http://www3.gehealthcare.com/en/products/categories/healthcare_it/electronic_medical_records/centricity_emr ). If so, contact us at DotorConnect.net and let us show you how we can tightly integrate our system with your existing EMR to let you leverage the features of our powerful patient communication features. Our system will automatically pull your schedule and send 2-way voice, text and email reminders to your patients. In addition you can use our powerful query based re-care system, our no-show management system, and our patient surveys. Once you are setup, there’s nothing else you’ll have to do – the system is fully automated and can run without any client intervention. Contact us today and let us give you a quick demo of how we can improve your office efficiency, increase revenue and patient satisfaction. Based on industry standards, Centricity EMR fits the needs of both physicians and administrators. Benefit from a design based on decades of experience fulfilling the needs of physicians, practice administrators, and healthcare IT professionals. Use it with practice management and revenue cycle management tools to eliminate paper records, increase efficiency, and enable more accurate record-keeping. Enjoy its compatibility with most enterprise healthcare information systems and share common data with Centricity Enterprise. Quickly end new and refilled prescriptions to your patients’ pharmacies. Empower patients to schedule appointments, access billing statements and lab results, and communicate securely with you. Access timely clinical data from 20 million de-identified patients with diseases that are most often targeted in pay-for-performance initiatives.